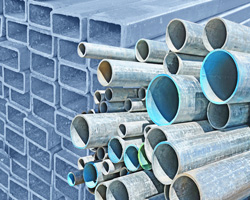 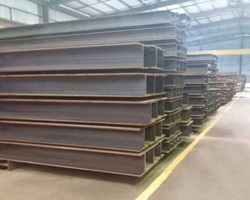 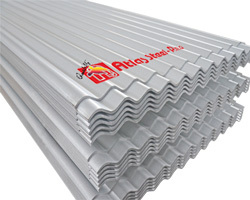 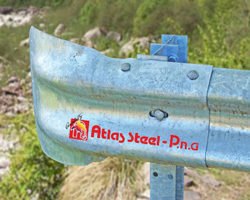 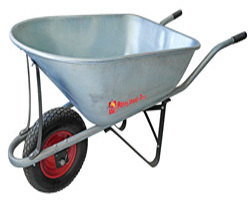 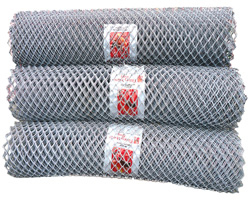 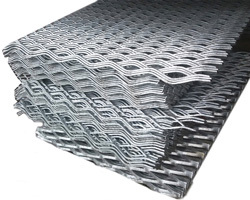 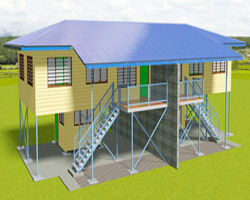 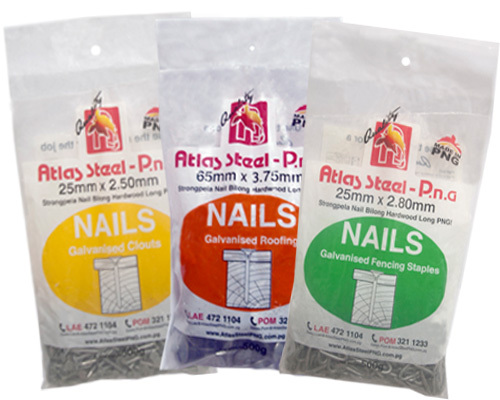 Atlas Steel PNG “Strongpela nails” are unchallenged as THE market standard. 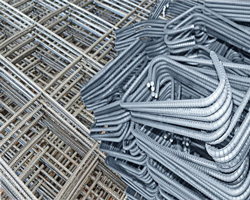 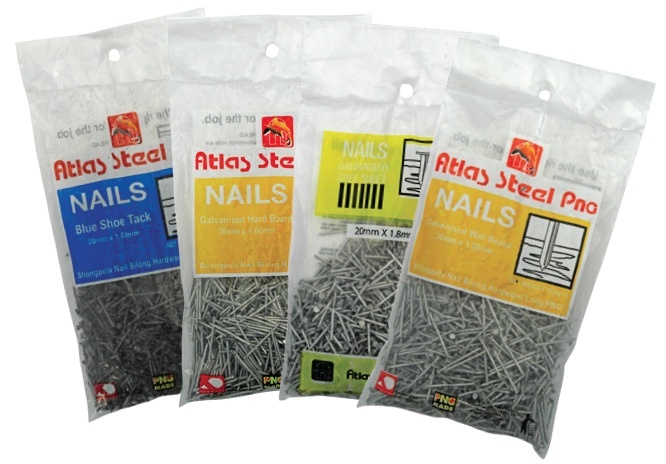 Unlike imported nails, Atlas Steel Nails are made in PNG for PNG: only Atlas Steel Nails have the level of strength, packaging, and service support that PNG conditions demand. 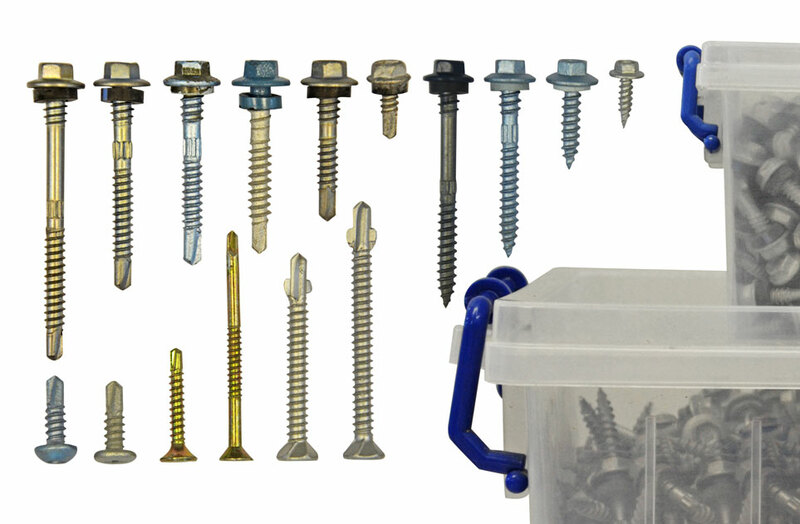 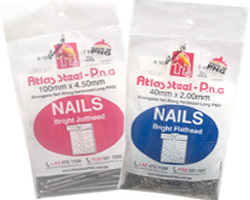 Every hardware store in PNG trusts Atlas Steel Nails as their No. 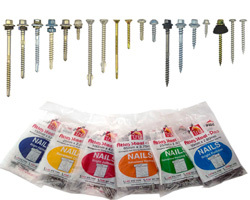 1 must-have product line.